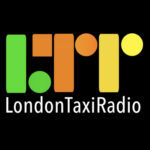 We have finalised the Official Launch Date for London Taxi Radio as Monday 4th February 2013. We will be training prospective DJs and Presenters in the use of the software and equipment throughout January 2013. 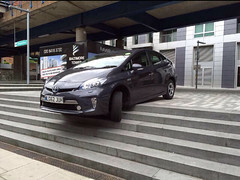 DJs and Presenters will be able to broadcast on London Taxi Radio either from the comfort of their own home using their own PC/Laptop or they will be able to come into one of our studios and broadcast their show from there. We also have a few DJs who will be sending in pre recorded speciality shows for scheduling into out broadcast system. 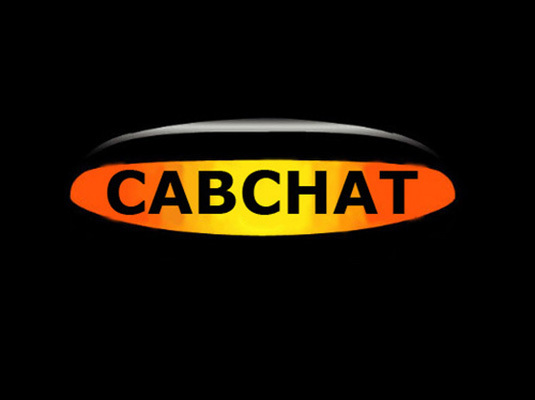 From our studio we will also be able to host chat shows where people can call in and chat live on air with the presenter. 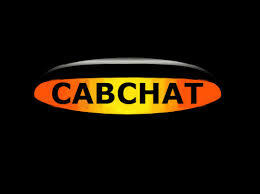 Get Taxi have kindly offered to sponsor our license fees for which we are extremely grateful. We are looking forward to you tuning in and giving us a listen. The death of radio: Is it time to plan the wake? If you are still looking for presenters to fill slots in your broadcast schedule – please consider my free-to-air syndicated show. Broadcasting on stations around the world since 2009, ‘Sideways with a Badger’ is an hour of classic, retro, blues, punk, new wave and glam rock. It’s all about raiding the 20th Century from the 50’s to the naughties.